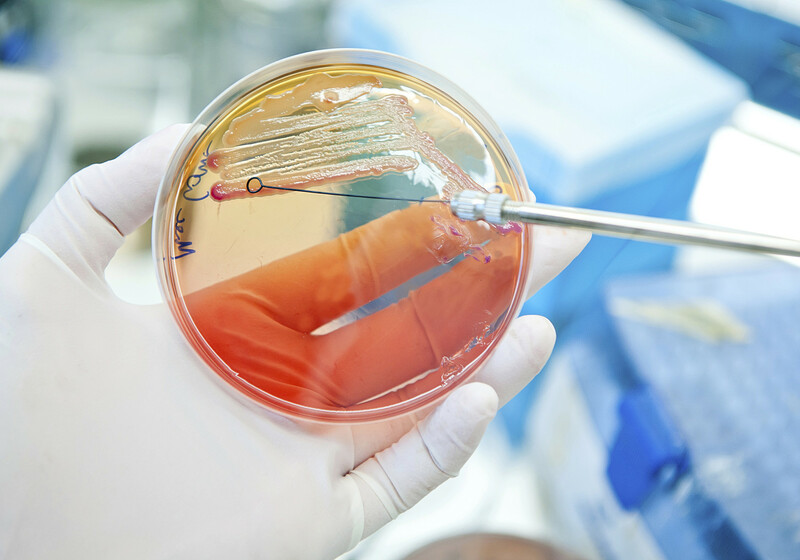 In Europe, antimicrobial resistance is responsible for approximately 25 000 deaths a year with annual treatment and social costs estimated at around €1.5 billion. Drug-resistant Gram-negative bacteria are responsible for two thirds of these deaths and a key measurement challenge surrounds the effective penetration of antibiotic drugs into the bacteria. These bacteria have a double membrane and protein pumps that rapidly remove antimicrobial drugs that penetrate the membrane, before they can take effect. Although many of the molecular mechanisms involved in these steps are known, the dynamics of each step are unclear. This project will develop innovative measurement capabilities that will be able to quantify and image the penetration of drugs into Gram-negative bacteria and measure the accumulation and removal of the drug. The tools and understanding generated will provide vital help to scientists optimising antimicrobial drugs to combat these deadly bacteria.